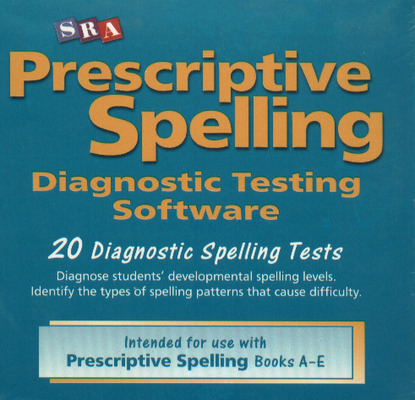 Research shows that the most effective way to teach spelling is through an active word study of patterns and spelling strategies. 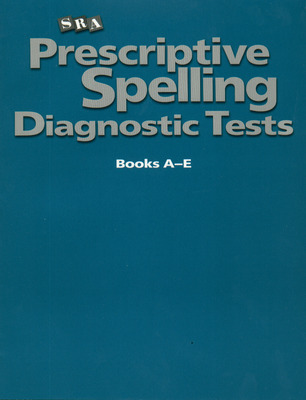 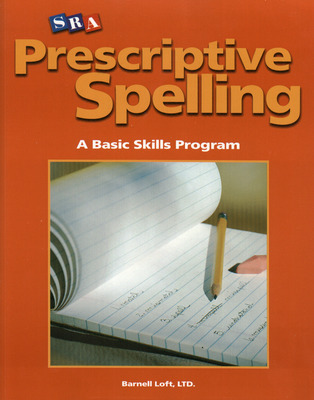 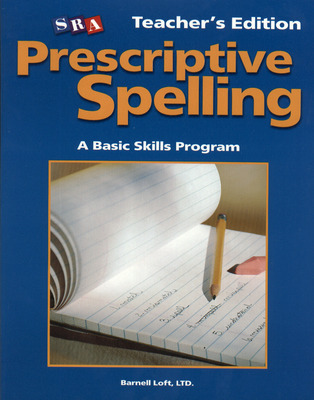 In Prescriptive Spelling, word lists are made up of high-utility words grouped by sound, visual, or meaning patterns. 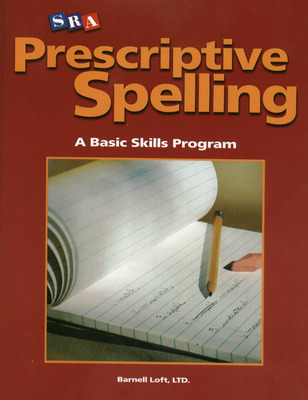 A student reference containing grammar, usage, mechanics, and spelling rules. 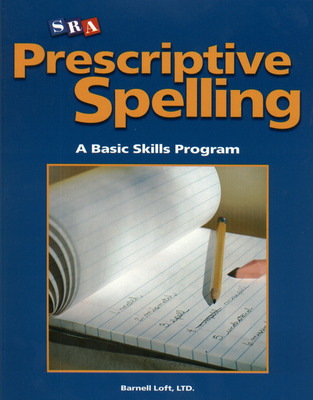 Whether for a remediation or on-level classroom, this rule booklet is perfect for every student.